TASTE OF THE WILD has been a god send for my bull terriers. They are a breed prone to skin disorders and irritations, but after changing to the grain free TASTE OF THE WILD food we have seen a huge decline in any issues with their skin and instead have beautiful coats with no itchy dogs! 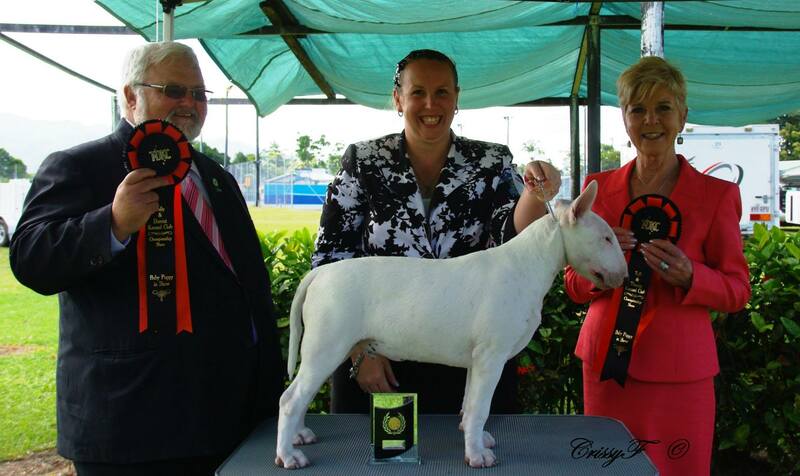 Our bull terriers have correct coat texture thanks to TASTE OF THE WILD and as a result are doing very well in the show ring- all thanks to this food!